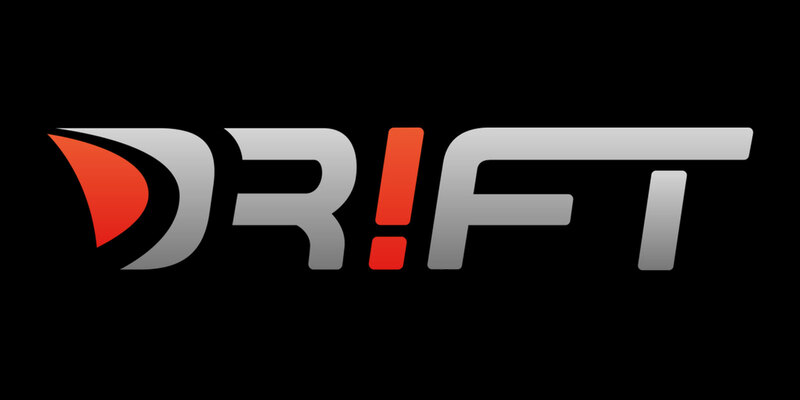 DRIFT: The first model car worldwide to simulate driving dynamics of real race cars – with sound design by Dynamedion! We had the great pleasure to be part of this car racing experience: DR!FT – with sound design by Dynamedion. Martin Müller, the founder of Sturmkind, had the vision in 2003 to finally be able to hold real car races in his own living room. Races in which exciting overtaking manoeuvres are also possible. The idea continued to mature: The passion for realism was added to the original dream and DR!FT was born in 2015: a small car that drives true to its great role models. Composer Matthias Wolf & marketing assistant Louisa Hesper tested the high-performance racers. You are also interested in sound design? Check out our services and tell us more about your project! © 2000 - 2017 Dynamedion GbR. All rights Reserved. Stay up-to-date about our latest projects, the latest tracks of the Dynamedion composers and never miss any orchestra recording opportunity by being reminded of our Open Orchestra & Choir Recording Sessions.